One of the biggest challenges in preparing to breakaway is hearing others opinions of what you should do. When I decided it was time to breakaway I had just graduated from university and I had been discussing traveling abroad for a while. Luckily I was at the right point in my life where I had no real responsibility yet, other then some college loans I was able to pay off. My biggest challenge in this adventure though was convincing my parents to let me do it. It took a lot of effort to persuade them that this was the right time in my life for me to go and live my dreams and finally after weeks of hostile chats and some disappoints they finally relented. After they were onboard the rest of my plans were smooth sailing. 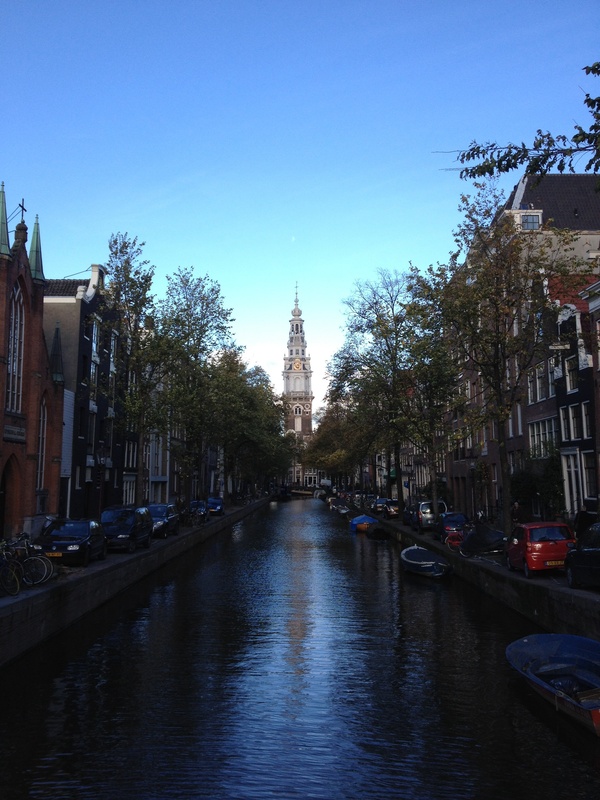 I knew that I was to move to Amsterdam so I tirelessly researched living and working there. Luckily since I am a Dual Citizen of Italy and the United States I did not need to apply for a working visa for Europe. Packing my belongings to go aboard was a marathon, not a sprint. I had to box up everything I would be leaving in the United States and move it into storage. Packing what I would be bringing with me was also quite difficult, not knowing what I should bring or leave here. I mean how are you mean to know how the weather will be the entire length of your trip or what other trips you may take while your away? I didn’t want to have to buy something while I was away that I knew I had at home, I’m cheap I know this. The other biggest challenge is deciding how long you’ll actually be gone for, do you want to leave forever or just for a couple years until you find yourself? At first I decided I was only going to gone a year but that year turned into an indefinite period. It has been one of the best decisions of my life, at times it can be difficult especially around the holidays but I have a new family of amazing friends to keep me company. Leaving home is one of the biggest decisions you can make but once you make the choice the rest falls into place.